1. In a small pot, bring coconut cream to a boil. 2. Stir in tapioca pearls, sugar and salt if desired. 3. Bring to a boil again, then turn off heat. Let stand for 10 minutes, stirring occasionally. 4. 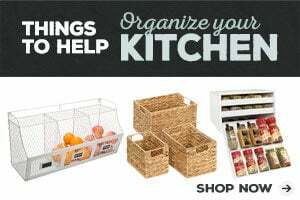 Serve warm or chilled, with or without toppings. This is a super easy egg-free tapioca pudding that involves just three ingredients—coconut cream, tapioca pearls and a little raw sugar (or honey). You can also add a pinch of sea salt to give the flavor some more depth, optional though. Making some sort of easy tapioca has been on my to-make list for awhile now. 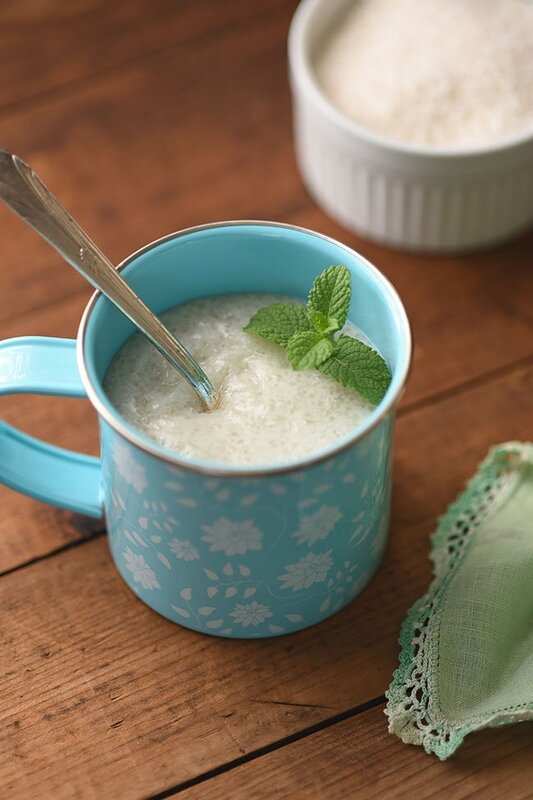 I’m drawn to vintage recipes that take me back in time and tapioca pudding is one of those nostalgic recipes for many people, I think, including myself. My grandpa used to love it, I recall. This tapioca is egg and dairy free. Do you eat tapioca warm or cold? Tapioca pudding is good fresh and warm, or chilled. You can add fruit or eat it plain. It’s a fun little breakfast, snack or dessert that’s dying to make a come back, in a more modern way though. My grandpa used to have his tapioca after dinner to satisfy his sweet tooth. What’s the best way to eat tapioca? My favorite way to enjoy it is warm from a mug. Perfect for the crisp fall days that lie ahead. Try it for an afternoon snack or dessert or pack it in a thermos and take it with you hiking as you watch the leaves change this fall. What toppings would go well with this egg-free tapioca? Since this recipe uses coconut milk as the base, tropical fruits like pineapple, mango, and papaya pair really well with this tapioca. Caramel drizzle, chocolate shavings or syrup, and nuts also make great toppings for this coconut tapioca. You could serve this as a dessert in little puff pastry cups topped with fruit or just a garnish like a mint leaf. 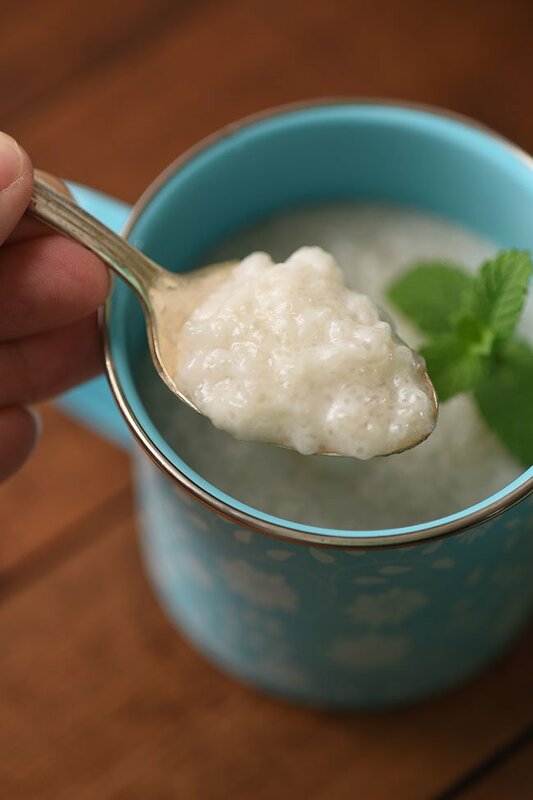 This vegan egg-free coconut tapioca recipe was featured on Meatless Monday!